Are you looking to apply for a business loan? 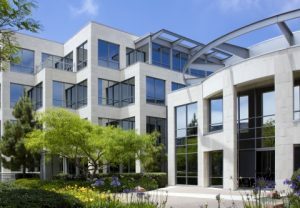 Whether you have your eye on a commercial property here in Duluth, or you’re ready to upgrade your building with some sort of new construction, the leading commercial loans team at The Mortgage House, LLC is standing by. 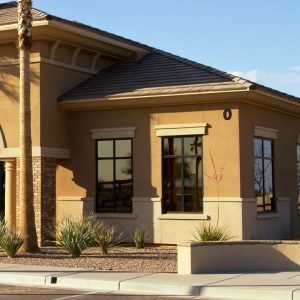 When you put your trust in the hands of our highly-trained commercial brokers at The Mortgage House, LLC, you’ll soon realize that our brokers will find the best loan for you, your lifestyle, and your business. No matter what your qualifications for the loan you are seeking are, our brokers are standing by to confidently provide you with the unstoppable commercial loan assistance you seek. Not only will our team provide you with all of the business loans you need by negotiating the best rates of your loan for you, but we will get you the best terms and price as well. We want to provide you with a loan that is not only easy to handle, but a loan that will bring you happiness. Let’s face it: everyone loves immediate gratification, us included. Because of this, we have made it a point to provide each and every client with paperless commercial loan applications in order for clients to access the gratification they want. So, whether you’d like to get started now or you’d like to take a few days to think over your final decisions, our online application and paperwork can be filled out completely online, effortlessly. To get started, fill out the application here, or schedule a FREE consultation. Feel free to give us a call if you have any questions or concerns. We can’t wait to hear from you! Reach Out To Our Commercial Brokers Now!